Pilates by the Bay offers private Pilates instruction and Reformer classes in a beautiful private natural-light studio in downtown Everett. At Pilates by the Bay, we want you to build a strong Pilates foundation. We will customize your program based on your age, fitness goals, and any previous injuries. Your program will include mat work and equipment work, primarily on the Reformer. To experience the most benefits from Pilates, we recommend 2 to 3 sessions a week. Sessions are 55 minutes. Ask about our Senior and Student discount pricing. If you are interested in PAI Teacher Training for 2019, please contact us! Want info on the curriculum, schedule, and pricing? At Pilates by the Bay, we are dedicated to teaching the Pilates method safely and effectively to clients of all conditioning levels and ages. We are located in downtown Everett and have convenient appointment times available Monday through Saturday. Jenny brings knowledge, professionalism, and fun to a workout session. She has all the attributes of an excellent teacher. The Reformer class has been a great way for my daughter and I to spend time together. We are getting stronger together. Walking up stairs wasn’t an option, pulling myself up was more like it… I no longer hug the stair’s rail but instead sneak up their middle in two inch high clogs. At Pilates by the Bay, we will customize your program based on your age, fitness goals, and any previous injuries. 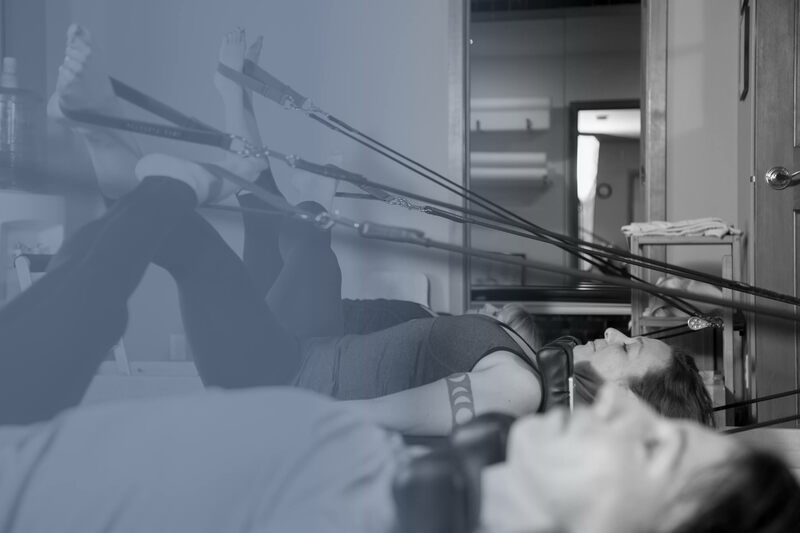 Our staff are experienced and ready to help you build a strong Pilates foundation. We are looking for experienced instructors who will teach Pilates to our clients in a way that is safe, effective and fun. If you would like to join our team at Pilates by the Bay, please contact us for employment opportunities.